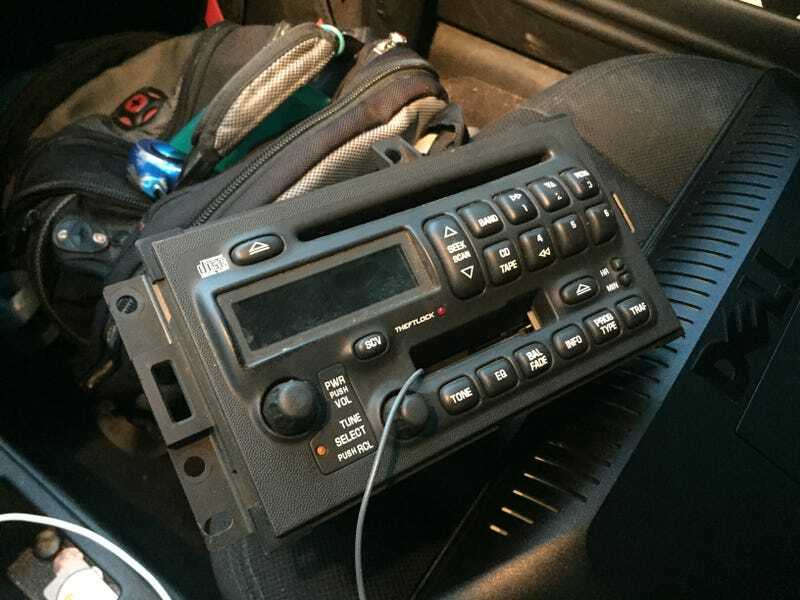 Unlock a Vin-Locked GM Cd Player? Hey guys, my brother-in-law gave me this car CD player, but it’s vin locked so I can’t use it currently. Now, we watched a video on how to unlock it, which required removing a specific chip on the motherboard, but it still won’t operate. Any other ideas that I should try?